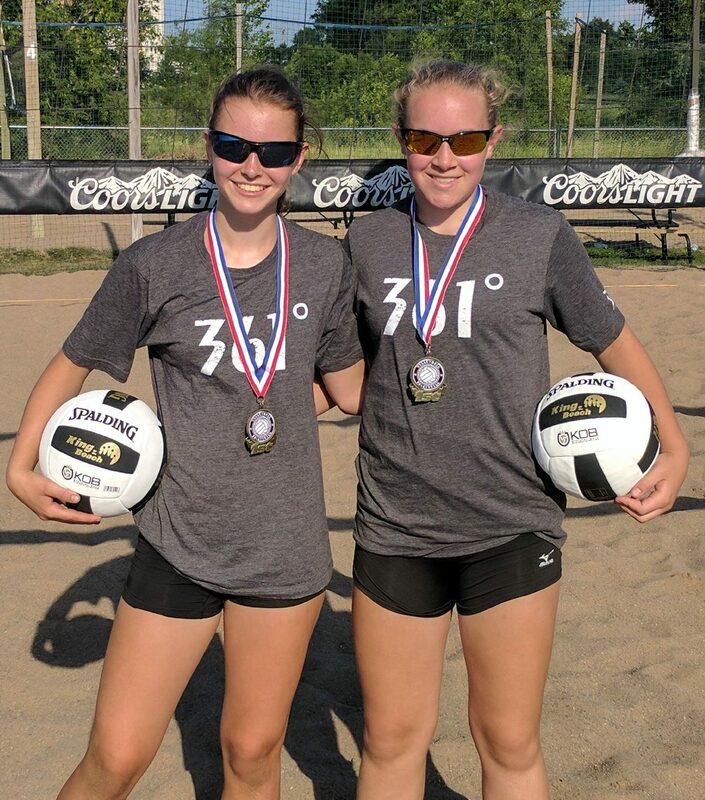 2nd Annual AVP America Winnipeg Juniors will be hosted by TMP Beach and Volleyball Manitoba on Saturday, July 27th, 2019. Age divisions to include 14U, 16U, and 18U. For additional information or questions, contact Stephen McCarthy at 612-741-0982.
Who Can Play: Anyone that is 10 years old or older can compete. In order to make sure you comply with all protocols regarding amateur status, check with your coach or compliance officer before signing up for any event. Juniors $65. Player check in at 730am. Player meeting at 8am.